It is said that a picture is worth a thousand words. The one on the left is one month prior to my nearly fatal stroke. What you can’t see is that the arteries throughout my whole body were closing up due to plaque build-up. It was not just localized in my brain, it was everywhere in my body. I had plenty of signs, I just didn’t recognize them. Maybe I just didn’t want to admit it. I couldn’t believe it was happening to me. In hindsight, I now realize that the build-up is what caused my stroke, lead to my type 2 diabetes, sleep apnea and 15 months later a three-way heart bypass operation. The picture on the right is today. I am a lot healthier than I have ever been in my entire life. My arteries are clear. I have eliminated the diabetes, sleep apnea, and I have reduced my medications from 18 pills when I left the hospital after my stroke, to NONE under doctors approval! Best of all, I feel better today than I have felt since my thirties, and I’m now retirement age. 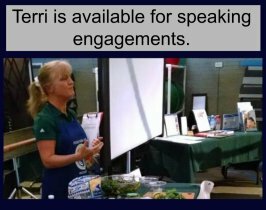 It has been amazing to witness firsthand how a whole food plant based way of life can transform my health from sickness and disease, into one of amazing health, free of the ailments that I suffered from. I no longer have diabetes. I no longer have sleep apnea. 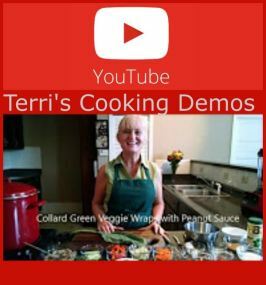 You can’t tell by looking at me that I suffered a nearly fatal stroke, and you would be amazed at how powerful diet can be toward eliminating or reducing most diseases! 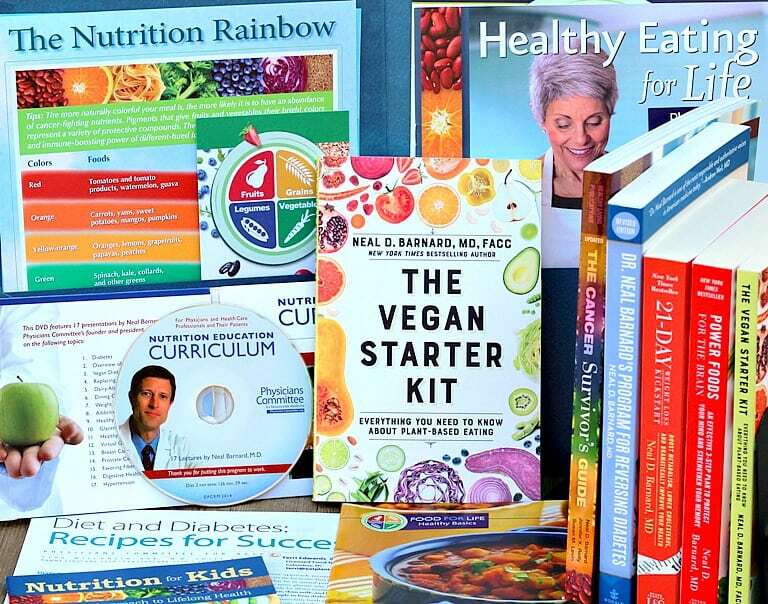 I witnessed firsthand how diet can be stronger than medications, and I was a real skeptic. This was contrary to everything I had ever been taught. While I was still on the standard American diet, I did not see much improvement in any of my conditions from the medications that had been prescribed. 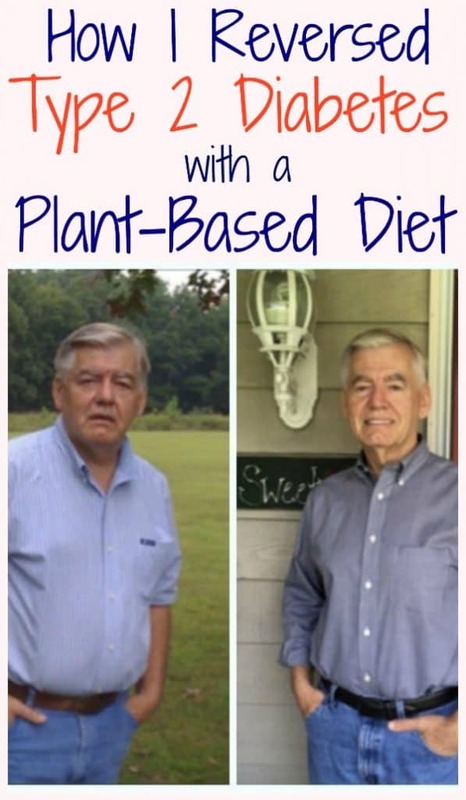 Several years after my stroke, I discovered the documentary Forks Over Knives and immediately began switching to a whole food plant based diet. In less than two weeks, I saw a noticeable increase in my energy level. 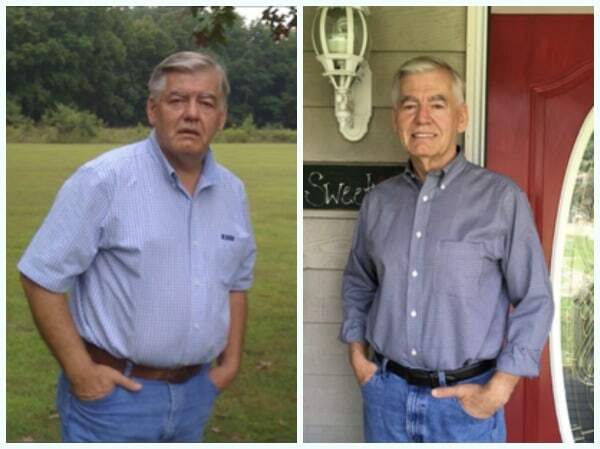 I began to see my ailments decrease and, within a year, my doctor called me at home to tell me I was no longer diabetic. How amazing is that? And oh yes, I almost forgot to mention that I went from about 245 to 165-170lbs, and I was not trying to lose any weight! Talk about a good side effect! If this sounds too good to be true, watch the documentary Eating You Alive and hear it from doctors who have seen this firsthand, and they now believe how powerful diet can be! Medicine can be invaluable to save lives when disease reaches a critical point, but your diet can prevent it from ever getting there! It is my firm belief that the purpose in the remaining years of my life is to show people that it is possible to live to advanced ages productively, without medications, pain free, disease free and with great health! You will be amazed how easy it is! I was. Did I mention it is cheaper? Your food bill will be less, your pharmacy bill will be less or nonexistent, and you will spent less time at the doctor’s office. What have you got to lose? 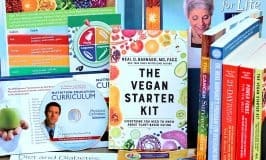 Greg Klapp is featured in the new documentary Eating You Alive. In this 5 minute trailer for the movie, you can see Greg tell a little bit of his powerful story. You’ll recognize him from the picture in this article above. Take a peek! 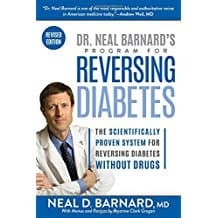 Dr. Neal Barnard’s Program for Reversing Diabetes book. Click to view on Amazon. Affiliate link. Greg Klapp’s story of recovery.